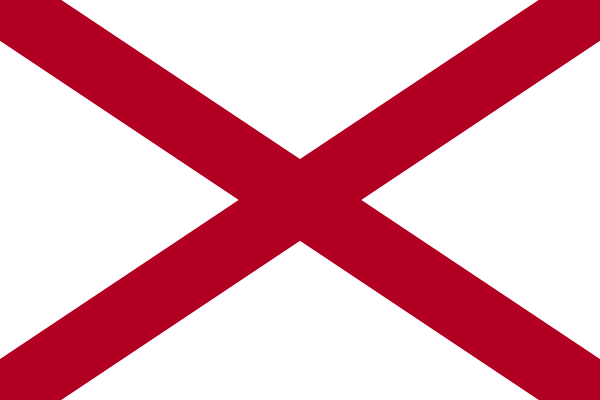 Alabama Landlord Forms provides a rental agreement form that will not violate the prohibited provisions statutes and that will not contain any provisions determined unconscionable, under 35-9A-143. It is important that you include the Move In/Move Out Checklist with your Alabama Landlord Forms and use it with every tenancy. Prior to the tenant moving in, the landlord and tenant each go through the property, noting the condition of the property, including any damages to the premises. Each of the parties sign, verifying the condition of the property and then the process is repeated upon termination of the tenancy. This allows you to have proof of the condition of the property, with the tenant’s signature agreeing to the condition, should the tenancy go bad and end up in court. The Notice of Entry provides the tenant with notice that you need to gain access to the premises, giving the tenant the minimum required notice of two days, pursuant to 35-9A-303. If the landlord does not provide proper notice, the landlord can only enter in case of emergency or by court order or if the landlord has “reasonable cause” to believe the tenant has abandoned the premises. Including the Notice of Past Due Rent, Notice to Pay Rent or Quite, Notice of Termination of Tenancy and the Right of Inspection prior to Termination of Tenancy gives you the Alabama Landlord Forms you need for the variety of situations that may arise in a landlord-tenant relationship. You no longer have to pay an attorney to provide the Alabama Landlord Forms that are essential for you to have on hand. Now you can easily access Alabama Landlord Forms that you need without having to wait until your attorney draws up the forms. Get the forms you need when you need them for the variety of situations that may occur at any time. The American Apartment Owners Association provides landlord forms nationwide. Looking for a state other than Alabama?